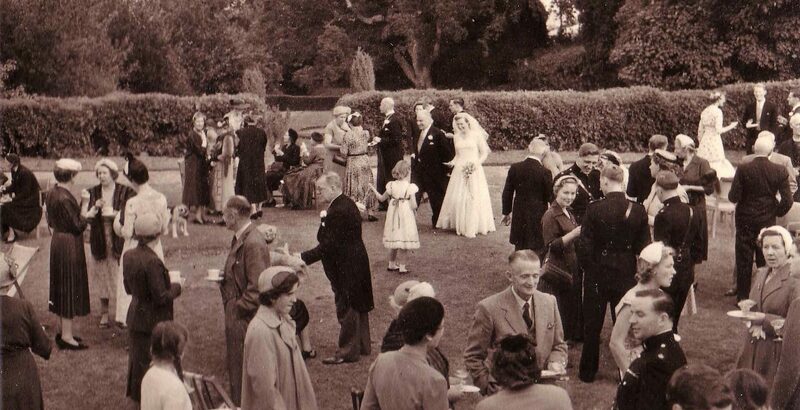 From small farm house to gentleman’s country estate to Field Studies Centre and wedding venue, Colehayes Park has a colourful history. The original building dates back to 1540, the same year Henry VIII married Anne of Cleves. It has been variously called Colhouse, Colehouse, Coal House, Cole House and Colehayes. In the old English ‘Col’ meant charcoal. Colhouse was probably the house where charcoal was produced. By 1870 the name had been changed to Colehayes. ‘Hay’ derives from the old Anglo-Saxon word ‘Gehaeg’ meaning enclosure or fenced in wood, so despite the change in name its meaning retained the association with woodlands. The earliest mention of Colehayes is in a burial register for 1540 where Thomas Pinson is recorded as being ‘of Colhouse’. It was William Adair who after purchasing the house in 1825, remodelled, reconstructed and extended it, whilst also building the stables, laundry, carriage house and the reservoirs in alder wood. He also laid out the lawns and gardens at the rear of the house and constructed the series of ponds and waterfalls in the style of Victorian picturesque. The house reached its zenith in the mid 1850’s. At this time, it was the centre of the Victorian Country Gentleman’s estate, which extended to 470 acres and included the surrounding areas of Whisselwell, Challabrook and Chapple. The Georgian extension was reputedly built by Napoleonic prisoners of war from Dartmoor prison with Dartmoor Granite, the same granite that was used to build London Bridge. The Haytor Granite Railway and the Bovey Pottery Leat once ran through the estate, which in 1913 stretched as far as Moretonhampstead and the South Devon Railway line. The social effects of two world wars took their toll, with the acreage shrinking and house and grounds becoming neglected. Colehayes became a gentleman’s club in 1960 and had a chequered history during this transition. In the 1970s the manor became a Field Studies Centre and began welcoming schools and universities on educational field trips (many of which are still hosted today). The new millennium opened up a fresh chapter in the estate’s history, when Bill and Rebecca Brooks bought Colehayes in 1999. Bill had a vision of recreating the Victorian lake that stood in the grounds up until 1952 when its dam burst due to exceptionally heavy rainfall. The incident took place on the same night as the Lynmouth Flood, which resulted in the loss of 34 lives. In the early 2000s, the lake was successfully restored to its former glory. Colehayes Park welcomed their first wedding couple in 2000 and since then hundreds of couples have been happily married in the house and grounds. 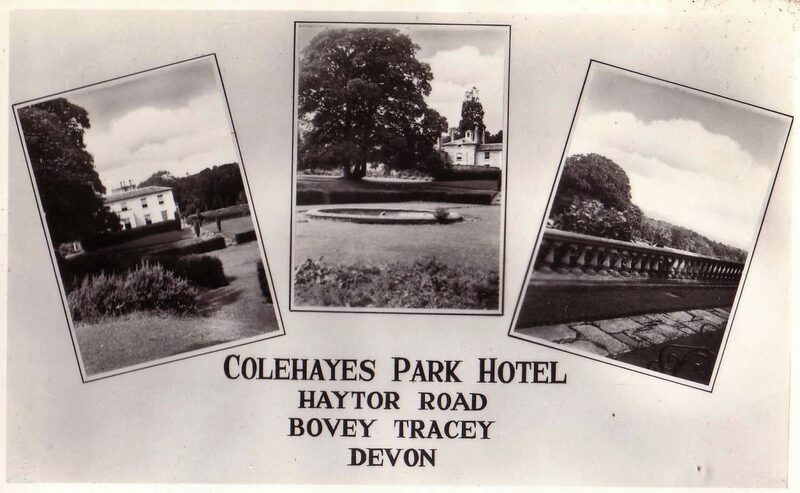 Colehayes now thrives as a venue for weddings, holidays and educational trips. A colourful piece of its history saw Colehayes making international headlines in 2008 when Rebecca’s youngest daughter threw an open-invitation party. The party was announced by Pete Tong on Radio 1 and was subsequently gate-crashed by over 2,000 people. 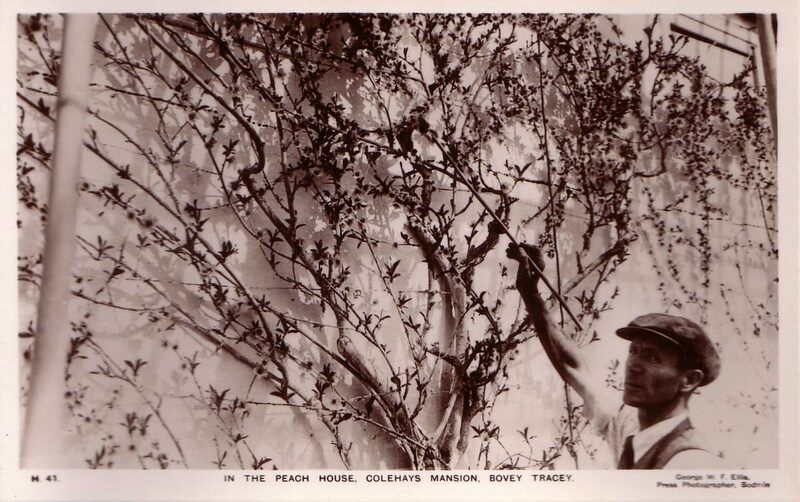 The house soon recovered but the status of Colehayes as a legendary party house lives on.